T-Mobile is bringing that heat again, offering AT&T customers yet another reason to possibly ditch their carrier. 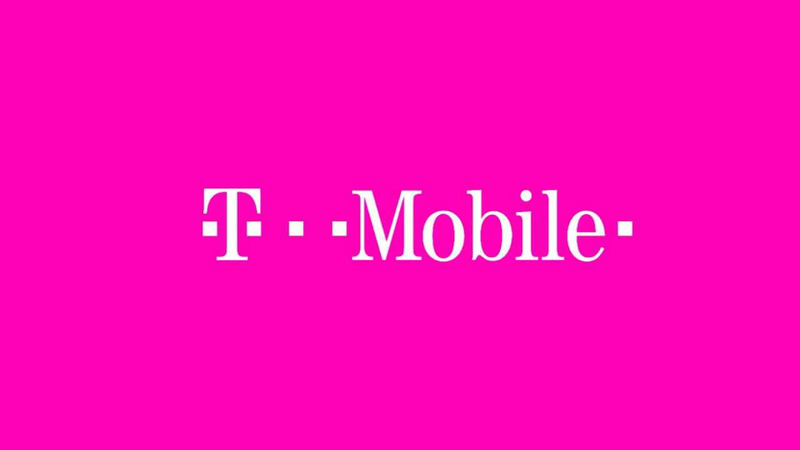 Announced this morning, when an AT&T customer opens two lines on T-Mobile and ports their number to T-Mobile ONE, the Uncarrier will provide a $35 monthly bill credit for 12 months. The $35 can be used for a subscription to AT&T’s DIRECTV NOW service (which starts at $35 a month), or anything else since T-Mobile is not obligating you to give AT&T any money. While you may think, “But my DIRECTV NOW data doesn’t count against my AT&T bill,” the same can be said for T-Mobile, who has added DIRECTV NOW data to its Binge On service for Simple Choice customers where select streaming services will not count against your allotted amount of monthly data. Just note, T-Mobile still limits its video streams to 480p, allowing for this service to exist on its network. For additional details, T-Mobile set up a dedicated page just for AT&T customers to check out the benefits of switching, which can be found here.